Click the large “Export…..”button At the bottom of the left side panel in the Develop module. 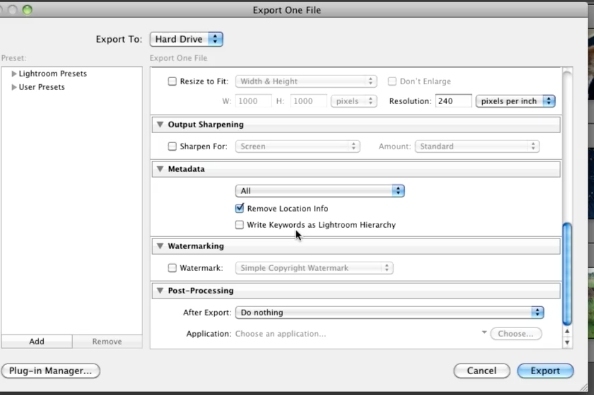 You have the following options when you export: format, output location, file name, file size, sharpening, watermarking, etc, all of which can be preset. 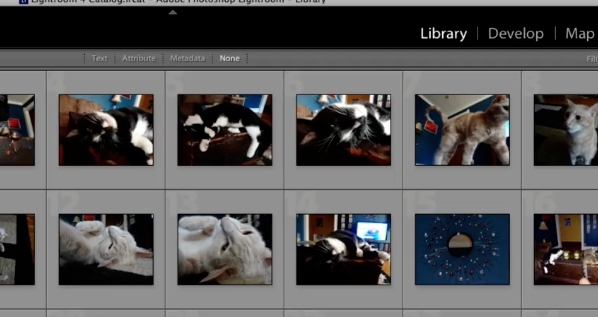 You can now save (or export) lightroom photos with edits.